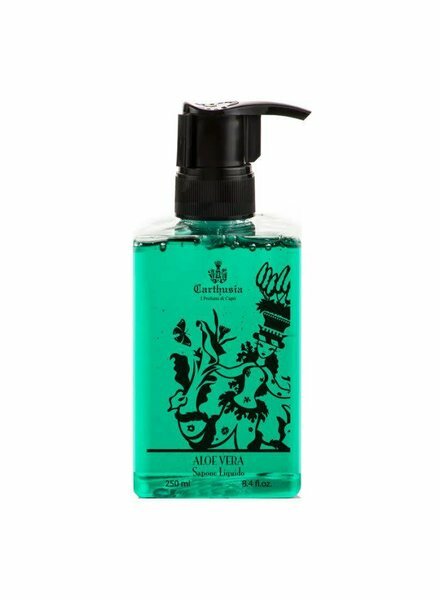 The freshness of Carthusia's Aloe scent infuses this liquid soap that gently cleanses your hands with a rich, soft lather. 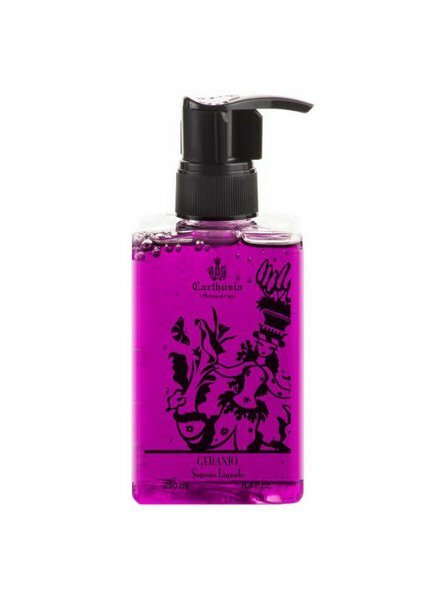 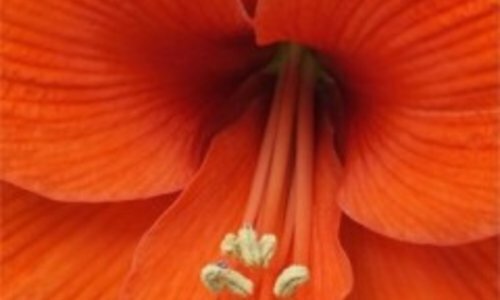 This liquid soap gently cleanses your hands with a soft, rich lather, and leaves behind a scent as bold and vibrant as the Geranium flowers that line Capris legendary and delightful walkways. 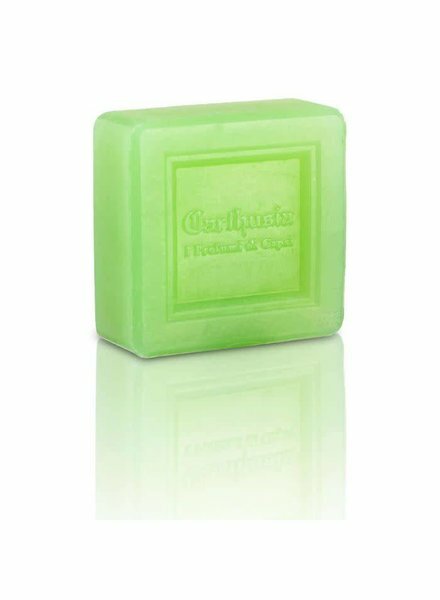 This translucent, plant-based glycerin soap softens and soothes, and leaves skin scented with the purifying and energetic blend of Elemi, Artemisia, Cardamon, Cedar Wood, Must and White Amber. 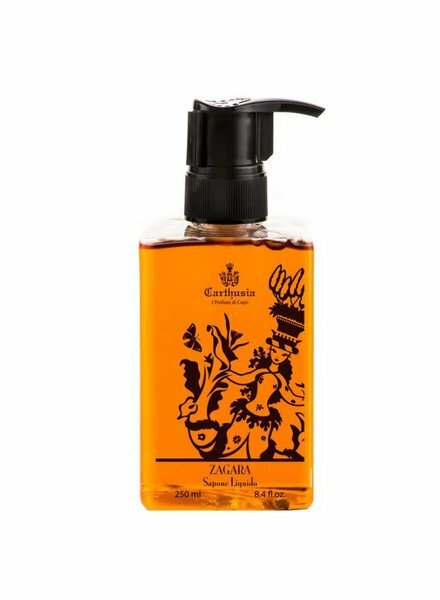 The fresh, bright scent of Carthusia's Orange Blossom scent infuses this liquid soap that gently cleanses your hands with a soft, rich lather. 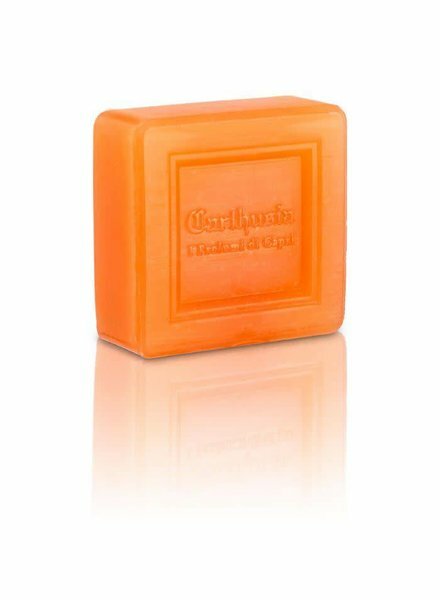 This translucent, plant-based glycerin soap softens and soothes, and leaves skin scented with a blend as vivid as Capri's orange and lemon blossoms themselves. 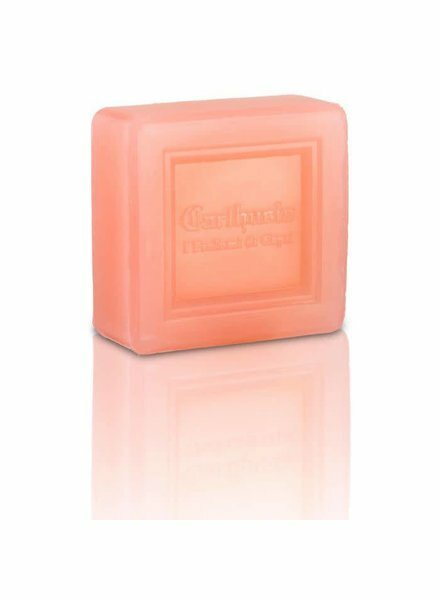 This translucent, plant-based glycerin soap softens and soothes, and leaves skin scented with a bold, vibrant blend of Geranium, Lemon, Calamint, Rose, Amber and White Musk. 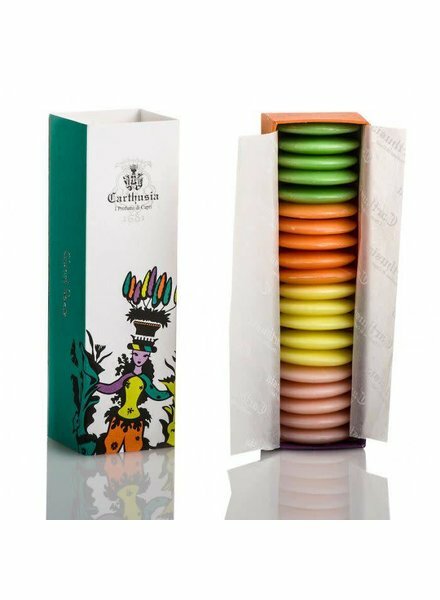 This colorful box holds 20 small oval-shaped guest soaps in all four scents of the Colors and Scents of Capri collection: Aloe, Bergamot, Geranium and Orange Blossom.